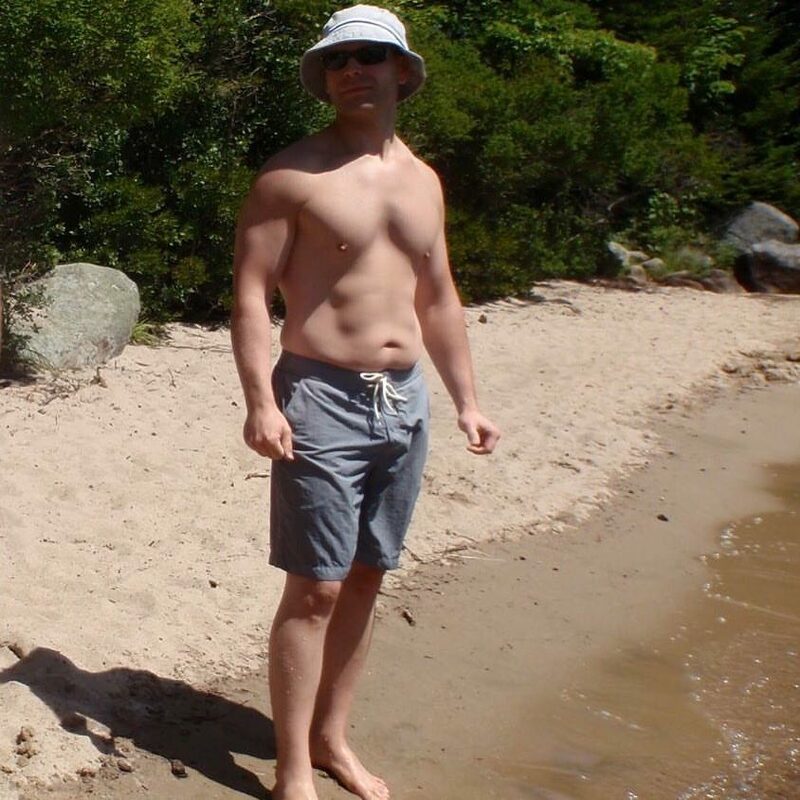 Eric Gahan, MS, ATC, CSCS | Helping optimize testosterone, strength training methods and nutrition to progress clients into sustainable fitness. What exactly is Living Lean? 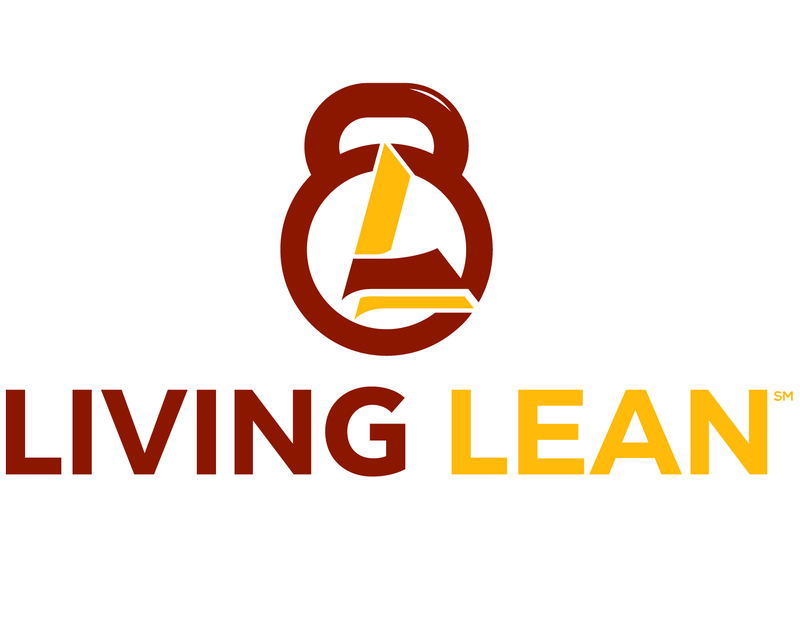 Living Lean is working to establish a healthy and strong body and mind. Living Lean is establishing a nutrition plan to help you live life to the maximum. Living Lean is learning that your life does not have to be spent in the gym for 2 hours 5-6 days a week. Living Lean is learning that a healthy sustainable nutrition and exercise plan will support a lean and healthy body. So why should we strive to live a lean healthy body? Well, the most important aspect is decreasing the amount of body fat in our abdominal area is to decrease our chances of cardiometabolic diseases (CMS), including diabetes, hypertension, dyslipidemia, and coronary heart disease (CHD). Multiple studies of peer reviewed journals describe establishing and maintain a healthy waist to height ratio. What is a healthy waist to height ratio. First find out…what is your height in inches. Then take that number and cut it in half. This number should be the size of your waist when measured at the navel area. For example: I am 66 inches tall, therefore the area around my navel “waist” should be 33 inches. 33 inches is my target to decrease my chances of developing CMS. Cardiometabolic syndrome (CMS) is a clustering of interrelated risk factors that promote the development of atherosclerotic vascular disease and type 2 diabetes mellitus. Many popular groups right now are supporting a healthy, positive body approach and this is great. But, as healthcare providers, strength coaches, fitness professionals we also have to be the bad guy and tell our clients the truth to help them be healthy and strong. We must embrace the healthy body approach to get all people exercising and loving themselves. But, with that love we must accept the responsibility of helping to change the body, if the body does not fall in the parameters of decreasing chances of cardiometabolic diseases. This is where my story begins, for my whole life I have been constantly seeking the method to live within or at a balanced to waist to height ratio. Get my waist to 33 inches! This has always been my goal as an adult. I do not worry too much about the scale. Just focus on getting to 33 inches. You might ask, why did you ditch the scale? Well, many weeks my weight would not change, but I would see a decrease in the number around my navel area. Hence, maintaining healthy muscle tissue and decreasing fat tissue. This was great, I was building and maintaining muscle tissue while also decreasing my body fat in my abdominal/torso area. It has not always been easy for me and never will be easy for me. 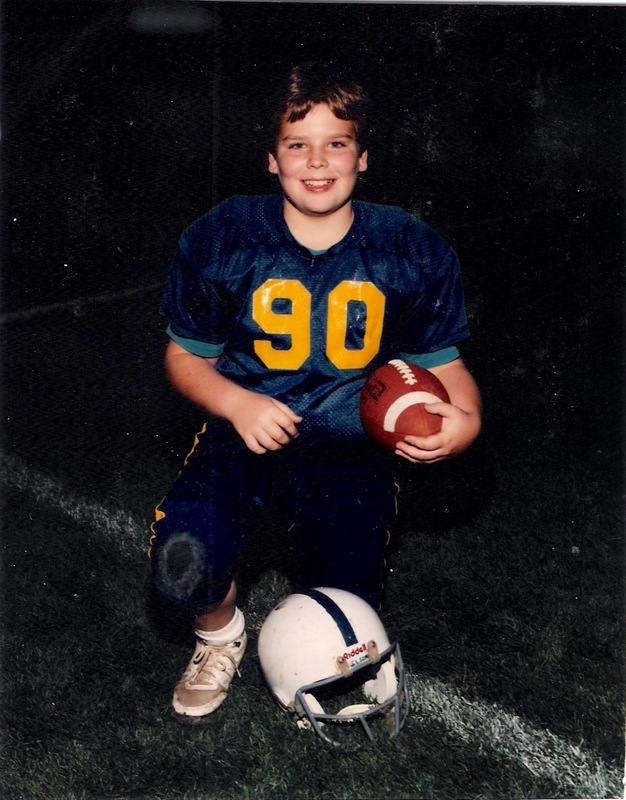 I grew up a “husky” kid. Got the jokes cracked on me and this is the original reason I began weight training at age 14 and then playing sports. Want proof…see pic below. My days as an Ilion Angel in my hometown. I wish I had a picture at my biggest size. I was a junior at Canisius College and I tipped the scale at 220 pounds at a height of 5 foot 6 inches. I was fed up, I took more responsibility for my body, I began to watch more of what I ate and it did the trick. I also put a hold on my weight training and began more of a “cardio” phase of my fitness. I would spend an hour on the elliptical. Now, this was when the elliptical was HOT and everyone was crushing calories on those things in 1999! Once I got to a more manageable weight I did transition to running. I ran for a solid 10-12 years and just remained the same. I would participate in 3 triathlons in the summer time and my body would not change. 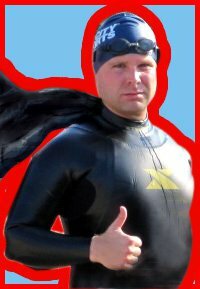 I ran, biked, or swam at least once a day 6 days a week. 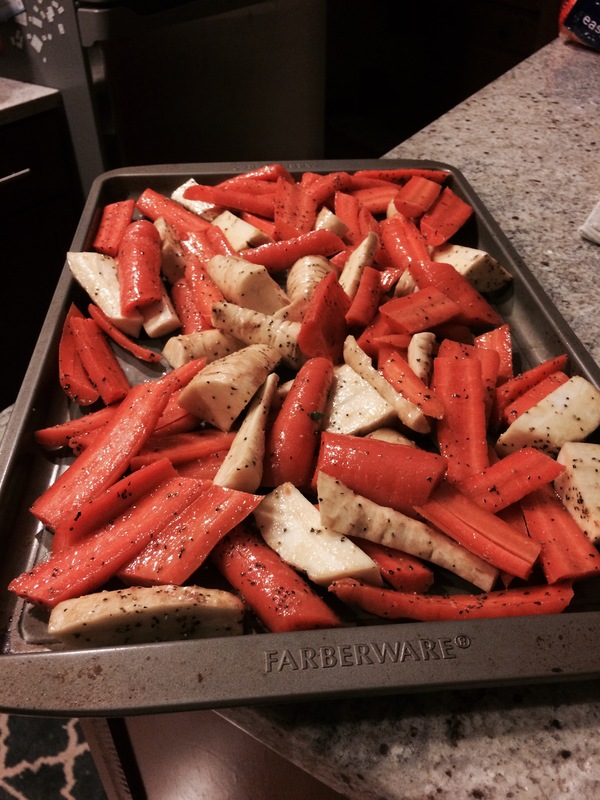 I ate the right food….but I was still triathlon fat! I carried a bunch of weight in my torso. Left is beginning weight of 176 and 36 inches around the navel. Right is 60 days in at 165 and 34 inches around the navel. This picture is approximately 90 days out from the start of the program. You can see a difference from my 60 day pic and my 90 day picture! 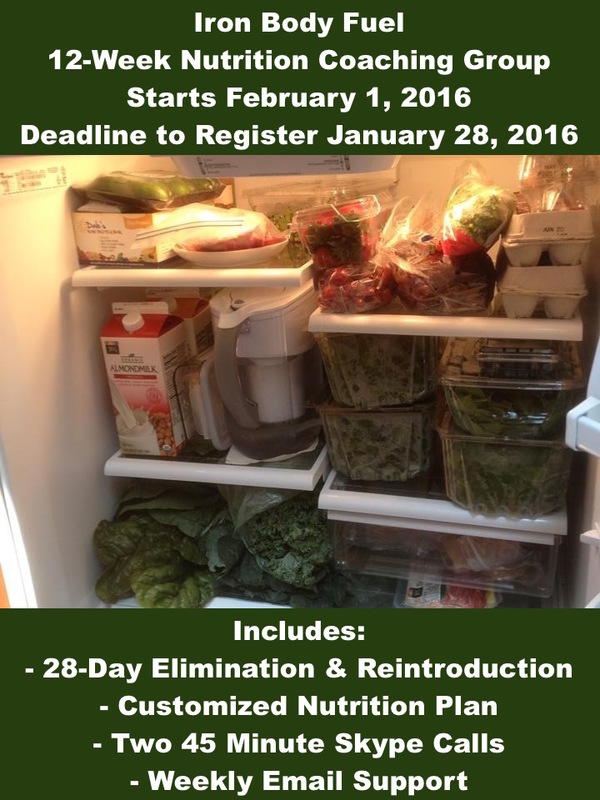 This coming Fall at Iron Body Studios we will be launching our Living Lean Program. I am excited to share this program with everyone who has walked a similar path as myself. A certified Eric Gahan No Fitness Fraud Program! If you have looked everywhere for answers to become leaner and healthy with nothing helping. Then the answer is here and the answer is Living Lean! 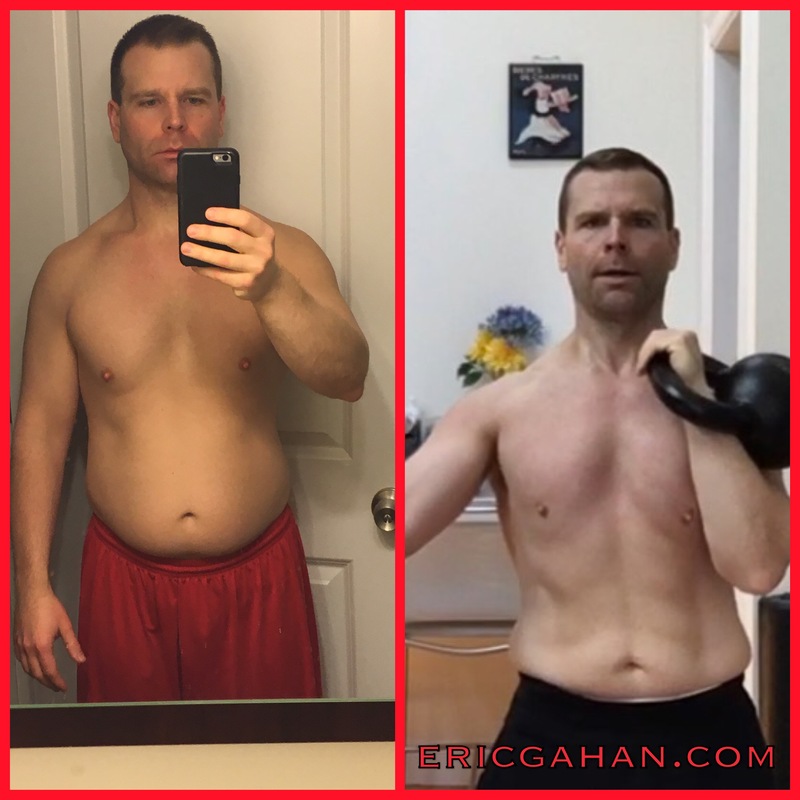 Living Lean is our 60 day on-line transformation program that will give you the keys to unlock your own health and Iron Body “Leans” with our special blend of adventure and proven serious fitness techniques. This quick start program has helped several Iron Bodies, chasing the “leans” just like you to make the lifestyle changes necessary to live a life of fitness dreams. Link to Renaissance Fat Loss Template (this is a must purchase via renaissanceperiodization.com to be part of the program): Use discount code “Artemis10” at checkout. 20% off thru September 5th! Click HERE if you think you want to be one of the eight to train in this exclusive transformation challenge! Hamstring mobility always seems to be a hot topic for being strong and decreasing a chance of injury. Take a look at my follow up video below on quick tips to get you started and create sustainable mobility. Give this simple set of drills a try and enjoy moving better and moving stronger! 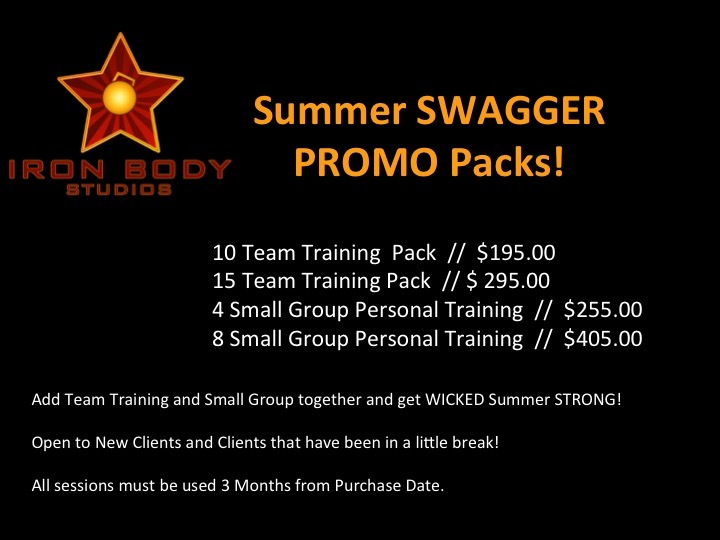 Also don’t miss out on our Summer SWAGGER promo packs at Iron Body Studios. These are a great opportunity to get into training in our exclusive West Roxbury studio space. These packs are on sale through June…so don’t wait…there are only 10 packs available for purchase! Click Here to see Iron Body Studios Schedule and to sign up! In this video blog I outline some simple and systematic programming to improve group training. At Iron Body Studios we use these programming concepts to write effective and exclusive programming to ensure success of everyone who comes in to train with us. These concepts can also be carried over into writing more effective rehabilitation programs. Simple and Systematic is the key! I cover many of these concepts in my Kettlebell Fundamentals Workshop. As well as developing great communication with Strength and Conditioning Specialists; Read that post HERE. If you’re interested in having me come and teach to your staff please fill in the contact form below and I will be in touch with you ASAP! I take pride in the fact that at every college and university I was lucky to be part of; I always worked and fostered a great relationship with the strength coach. From the University of Kentucky, St. Bonaventure University, Ole Miss, and Boston University I was always a student of the strength and conditioning coach…I actually prefer to call them the Strength and Conditioning Specialist. 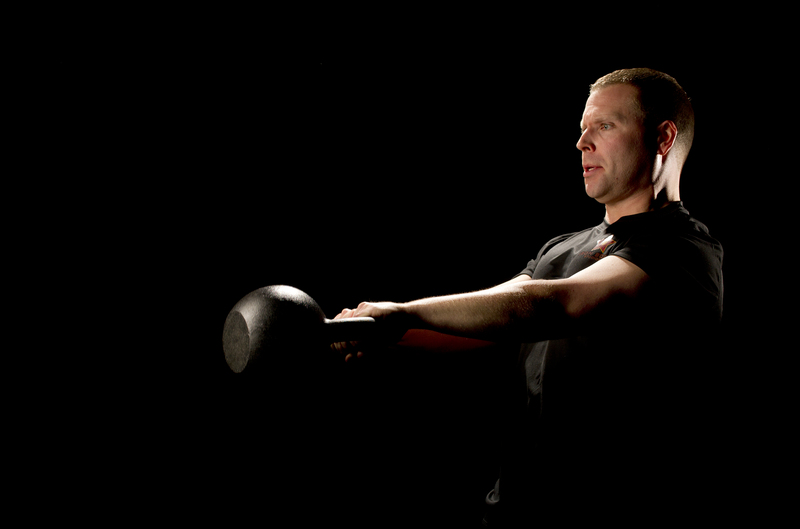 They are truly the specialist of the fundamental strength patterns. In the short video below I share some insights into developing a great relationship with a Strength and Conditioning Specialist and becoming a better Athletic Trainer. When we become masters of the fundamental movements we can ONLY then become experts in rehabilitating patients and athletes to return to sport and life. 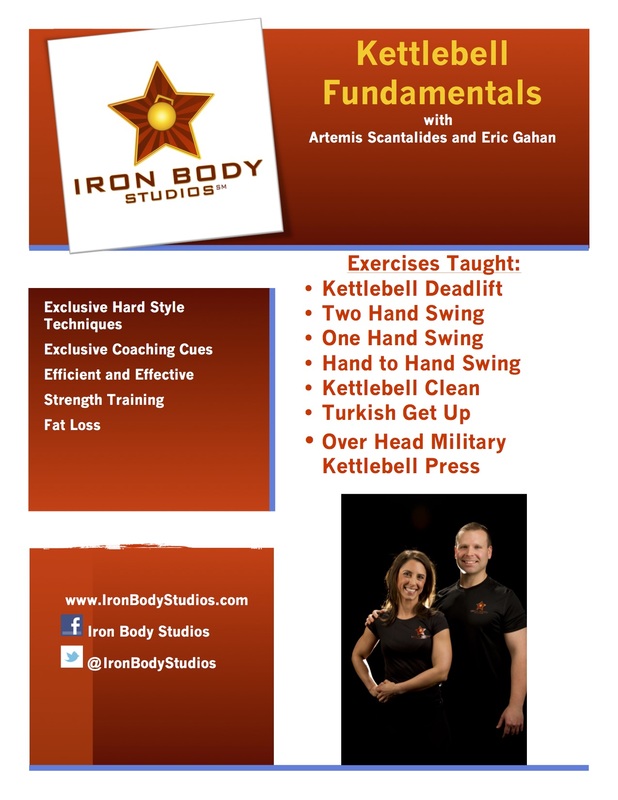 Contact me below to schedule a Kettlebell Fundamentals Workshop in your Athletic Training room TODAY! In my newest video blog I discuss strategies for having nutritional success. Topic covered here is Planning for Success. I tend to think of the Seven 7 Ps! Seven Ps stand for Proper Prior Planning Prevent Piss Poor Performance. Heading into the store we need to have a proper plan to achieve success and overcome “false marketing”. I hope you enjoy this video blog on helping you to achieve nutritional success. Please feel free to contact me for nutritional coaching and training! If you missed last weeks video blog please head on over and check it out. What is Organic? Is Organic Healthy? Should I buy this organic product? These are all common questions I get asked on a daily basis. Fact is…marketing companies are mis-using this word and tricking you into buying their products. In this short video…learn some strategies to help navigate through the marketing to have a sustainable nutritious diet! I can help educate you on this topic is detail. 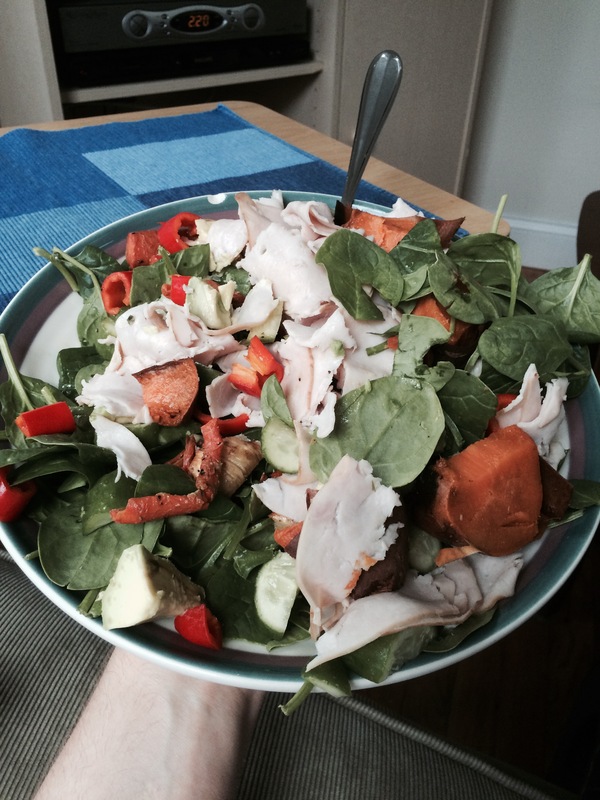 Check out my blog on nutritional coaching and creating a sustainable nutrition plan for life! Here–>> Nutrition Coaching to Help Overcome Candida and Food Intolerance. I am excited to announce I am now talking on 5 new clients for nutrition coaching. Over the course of the past year I have been diving deep into nutrition literature and studying the best of the best for nutrition coaching and overcoming candida and also food intolerances. Of course the foundation for this was my bachelors (BS) and masters (MS) of science degree and my further education of the Precision Nutrition Level I certification. Not very often do you have a health care provider as well as a strength coach that understand the needs of a nourishing well rounded diet. A nourishing diet that helps to control candida and control inflammation in the body. I only have space for 5 dedicated individuals that are ready to overcome the effects of candida and also food intolerance. I am only accepting 5. I want to keep this to a select group so that I can give really great attention to the progress and success of the 5 people accepted and ready to change their life and nutritional habits. I will give detailed breakdowns of the proper macronutrients needed to make gains toward a happy and healthy body. While coaching you and guiding you to staying way from foods that will trigger growth of candida and/or trigger IgG inflammation. Now is the time to enter into my select group of 5 and receive excellent nutrition coaching with experience, evidence and up-to-date knowledge to support your needs as an individual. If you are looking for more nutrition guidance about what is the best diet for YOU, then I hope you will join me for my 12-Week Online Nutrition Coaching Program, Iron Body Fuel. I am only taking on 5 new clients. When this group is full, the group will be closed for 12 weeks. Access to our private Facebook group and coaching videos for additional support and information. After you complete Iron Body Restore you will meet with me for your first 45-minute Skype call to review your Restore program results and create your Nutrition client coaching profile to kick off Month Two. If you have already completed our Iron Body Restore program, but are interested in personalized online nutrition coaching, you may sign up for two or three months of nutrition coaching at $197/month. Contact me at ericgahanatc@gmail.com to inquire about this option. Or if you just want to contact me to discuss and find out if this program can work for you contact me at ericgahanatc@gmail.com to inquire. In this video Blog you will get a little taste of my background and experiences. I also discuss why having experience and skill is not the answer to everything and it most certainly does NOT “trump” science. You MUST have experience + skill + the ability to interpret the science. These are key areas to developing into a great coach. We must strive for this everyday. I finish with sharing a nice shoulder stretch and mobility drill. Working on posterior chain and Active Straight Leg Raise does not have to be challenging. This is my latest video blog outlining some of the concepts related to FRC (Functional Range Conditioning) and why mobility and stretching does not have to be complicated. Find a line or area of tension. Stretch this line and then perform some light isometrics to help build sustainable flexibility…but more importantly…control of the range of motion and mobility.